If you haven’t noticed, the Facebook Messenger has been undergoing some changes. Recently, the UI was redesigned for a cleaner and more streamlined look. 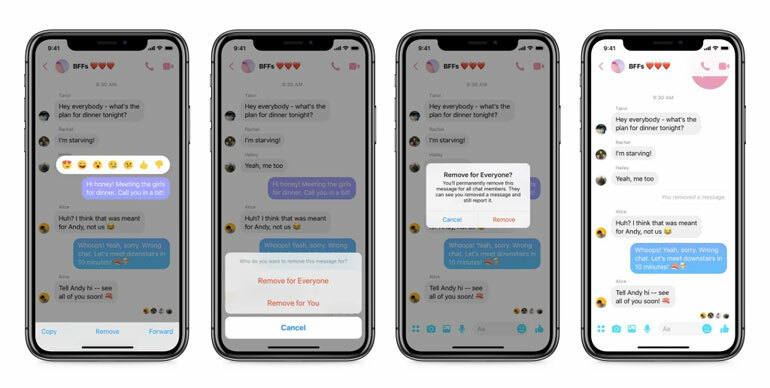 This time, a new feature was added — users can now unsend or delete sent messages up to 10 minutes after it was sent. Back in October 2018, this feature was tested to users with, at the time, no time table for release. Now, it finally rolled out to users. 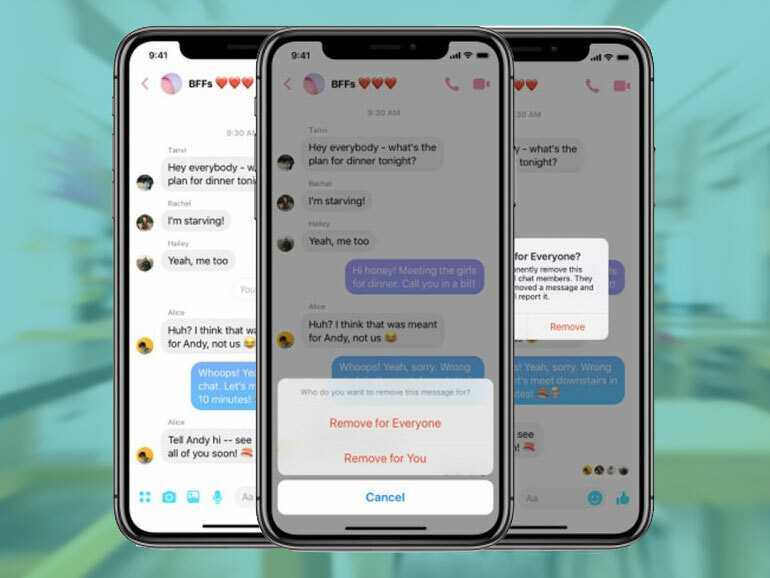 Previously, deleting a message on Messenger only deleted it on your side of the chat. In the new feature, you have a 10 minute window to delete sent messages for both sides. How to delete or unsend a message from Messenger? So, how do you delete a message from messenger? First, long press the message you want to remove. You’ll see the reaction emojies pop up. At the bottom of the chat, you’ll see three options – Copy, Forward, and Remove. Select Remove, and then select “Remove for Everyone.” Confirm your action and that’s it. A text will alert everyone in the chat that the message was removed. That’s it. Remember, you only have a 10 minute window to do this.